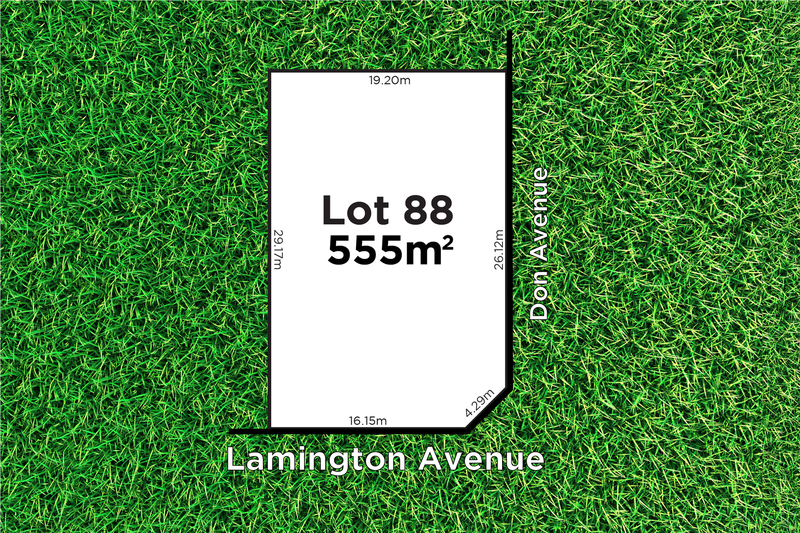 Positioned on a prime corner allotment of 555m2 (approx) this opportunity is perfect for someone who is looking to take advantage of the position and build their dream home (stcc). 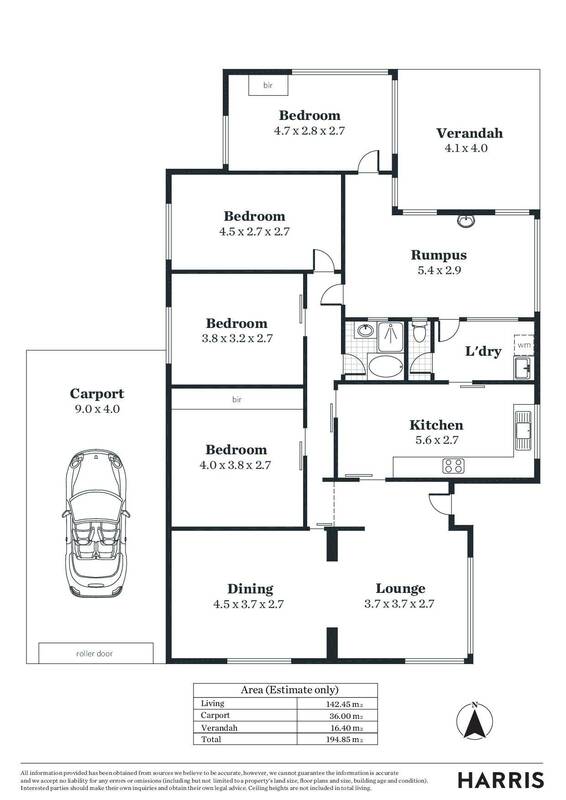 If your looking at a long term secure investment this could also be the one, as the home is currently tenanted on a periodic lease at $255 p/w. 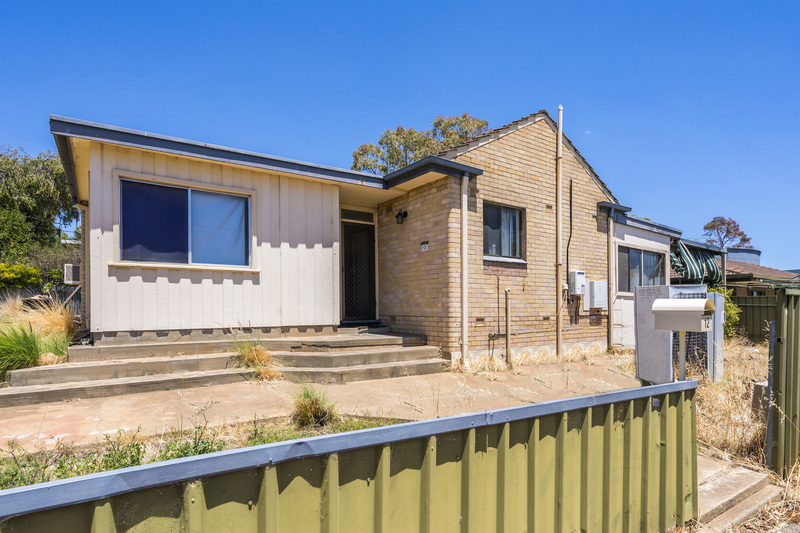 The position allows easy access to some great amenities including; Westfield Marion Shopping Centre, Flinders University, Flinders Hospital and local schooling. You are also in close proximity to the Seacliff Esplanade and a desirable coastal lifestyle the position has to offer.